Bill Gates: A lot of Money to Charter and Poor Results. Poor Bill Gates. He has poured billions into reinventing education, and nothing has worked. Nothing! Not even in his home state. One of his fondest desires was to open charter schools in Washington State. He poured millions into a referendum (the fourth in the state), and it barely passed. Then the highest court in the state said the charters couldn’t be supported by the general fund, because they are not really public schools. Public schools have elected boards. At last, he gently persuaded the legislature to tap into the lottery money to pay for Bill’s charters. But, as Carol Burris writes, the charters did not outperform public schools and did not close achievement gaps. “The 2012 initiative was Washington State’s fourth charter school ballot initiative. The previous three attempts failed — in 1996 (64.43 percent opposed to 35.57 percent in favor), 2000 (51.83 percent opposed to 48.17 percent in favor), and 2004 (58.3 percent opposed to 41.7 percent in favor). “The fourth and final attempt was not pushed by the parents of Washington State. It was pushed and funded by billionaires. The collection of signatures to get the charter initiative on the ballot was a well-coordinated effort that cost nearly $2.5 million. 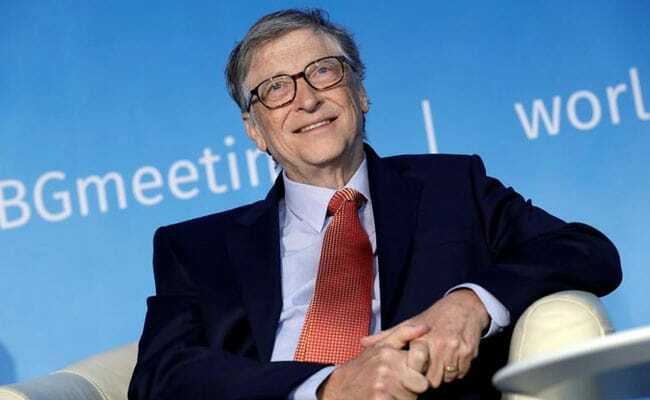 “Funders of the initiative included Microsoft founder Bill Gates (who contributed over $1 million) and California billionaire Reed Hastings of Netflix. A dark-money group based in New York — Education Reform Now Advocacy, an arm of Democrats for Education Reform (DFER) — contributed large sums as well. “After the referendum to approve charters was placed on the ballot, Gates put up over $2 million, a sum that was nearly matched by out-of-state billionaire Alice Walton. In all total, Washington billionaire Paul Vulcan spent over $1.6 million as well. “Without the financial push by billionaires both within and outside the state, the initiative, which barely passed on the fourth attempt, would likely have failed, as did the three previous efforts. “Let’s fast forward to 2019. What was the outcome for all of those millions contributed allegedly on students’ behalf? “The Center for Research on Education Outcomes (CREDO) at Stanford University, which is funded by pro-charter organizations, recently issued its report comparing the academic growth over a three-year period of students in Washington’s charter schools when compared with their true public school (TPS) counterparts. What it found was that charter school students did no better. “It should be noted that the small gains experienced by English Language Learners disappeared when Hispanic ELLs in charters were compared with Hispanic ELLs in public schools. The report also confirmed that charters in Washington, as elsewhere, enrolled fewer special education students and fewer ELLs.